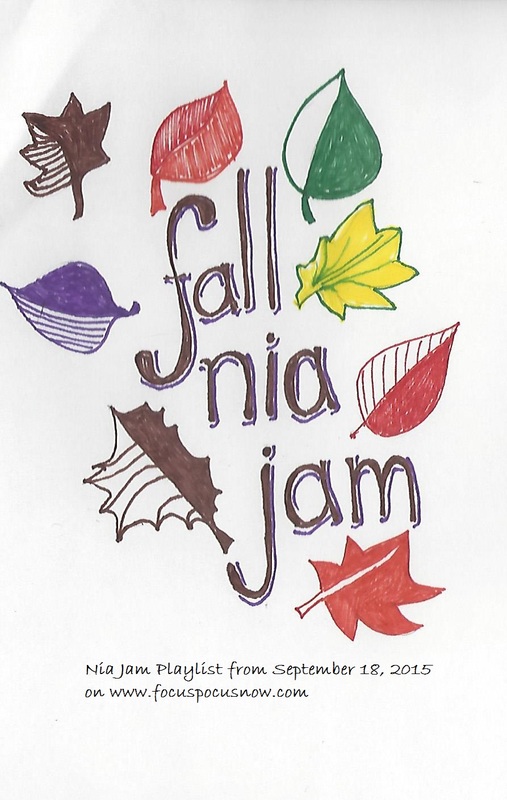 Many thanks to Mary Linn and Jeanne for teaching the Fall Jam with me tonight. I was reminded that NObody leads a freedance like Jeanne and NObody teaches Colour In My Name like ML. Our focus for our fall jam was using simplicity to condition the body and mind. By taking time with simple movements, we can learn The Body’s Way toward health. Thanks to all who where there in person and for those in other locations, you can listen and dance along on Spotify (just sign up for free, follow me “susanmcculley” and listen under Public Playlists).